Summerhouse Terrace was the name of the row of houses at right in the top photo as well as the name of the road itself. 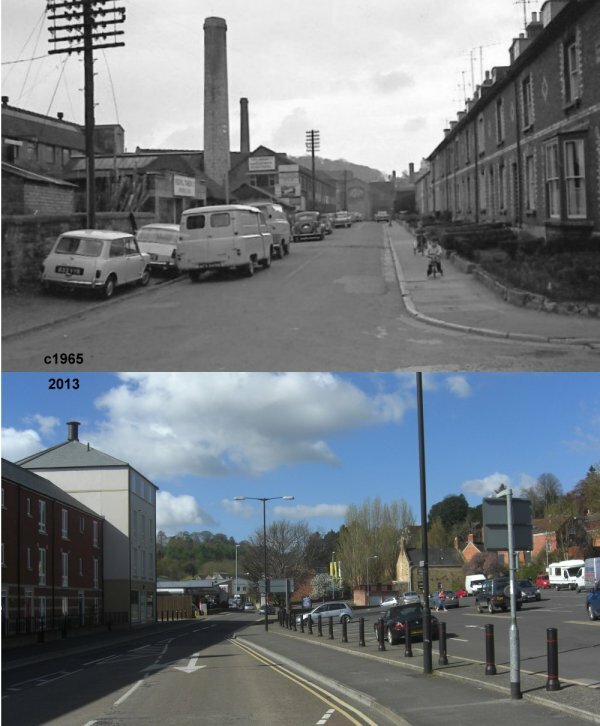 At the time of the top photograph the road was a cul-de-sac and ended at Mill Lane in the distance. The site of the houses is now part of Stars Lane car park.